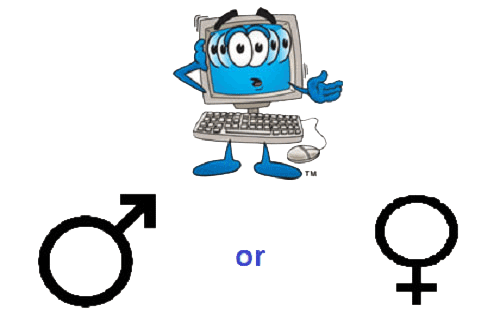 Do you know whether your computer is male or female? This finny trick using Visual Basic Script which works on all windows versions. Why you hear male voice in some PC and female voice from other PC? This is because the Script is accessing the Ease of Access tools and Speech recognition. Whichever voice you have set as the default is the voice you’ll hear coming from your system. The voice selection under Speech Properties is the one that determine the gender of your PC. If your computer is using Microsoft Sam, then you will hear the male voice or maybe your computer is using Microsoft Anna, then you will hear a female voice.